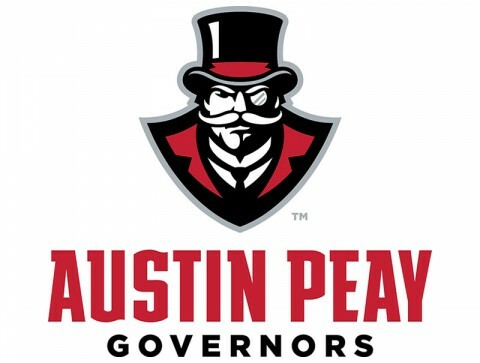 Clarksville, TN – Meghann Stamps, a superb prep and middle Tennessee junior golfer, has signed a letter of intent to play for Austin Peay State University. 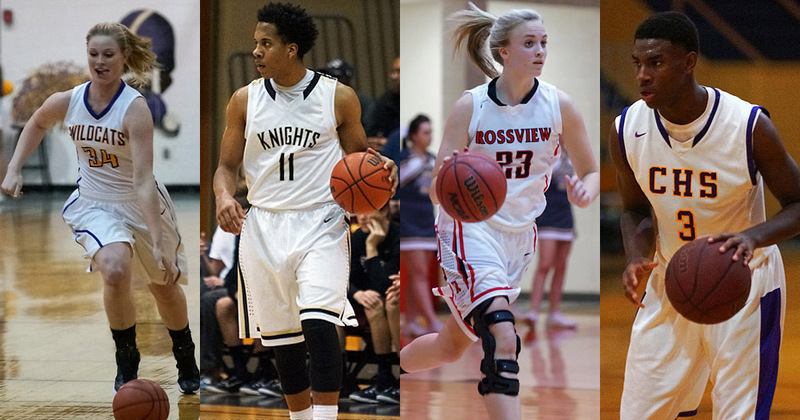 The Hendersonville, TN native was named Sumner County Player of the Year a year ago, claiming the first of consecutive individual district championships in leading Hendersonville High School to the 2014-15 district title. She is a three-time regional qualifier, including last fall. 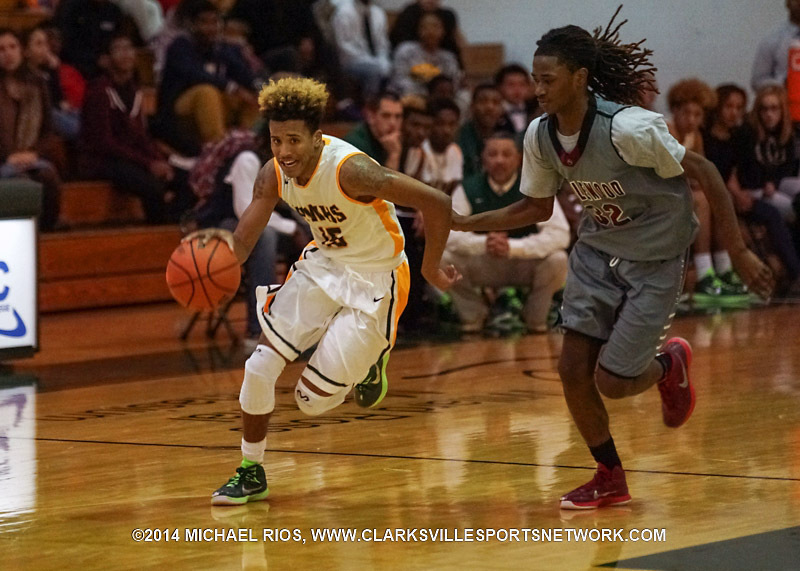 Clarksville, TN – A basket by Correal Murry, with 21 seconds left capped an 18-point, second-half rally by Northwest High School, Thursday, November 20th at the Willard Ross Memorial Gymnasium, as the Vikings edged the Maplewood High School Panthers, 68-67 for their first victory of the season. The Vikings (1-4) trailed Maplewood 44-26 at halftime and still by 11 points, 61-50 heading into the final quarter, but opened the final eight minutes of play by scoring the first seven points of the period to get to within four points, 61-57 with 4:25 left in the game. 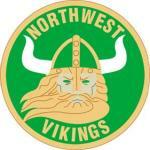 Northwest Boys’s Basketball beats Maplewood 68-67. Clarksville, TN – Northwest High School’s girls basketball team broke open a three-point contest, November 20th at the Willard Ross Memorial Gymnasium, with a 22-point third quarter to power them to a 70-54 victory over Maplewood High School. The Lady Vikings (1-4) only led by three points, 35-32, at intermission, but scored 16 of the first 20 points of the second half to build a 51-36 lead with 2:38 left in the period. 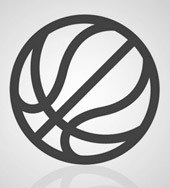 Northwest Girl’s Basketball gets 70-54 win over Maplewood. Clarksville, TN – Clarksville High School held Hendersonville High School to single-figure scoring in three of four quarters, November 18th at the William Workman Gymnasium, as the Wildcats came away with a 59-41 victory. Despite playing a road game the night before in Nashville, the Wildcats (2-2) defense was dominate in the contest, only allowed the Commandos to score seven points in the first, second and fourth quarters. Clarksville High on the other hand had more than enough offensive firepower, led by JJ Jones’ game-high 22 points. 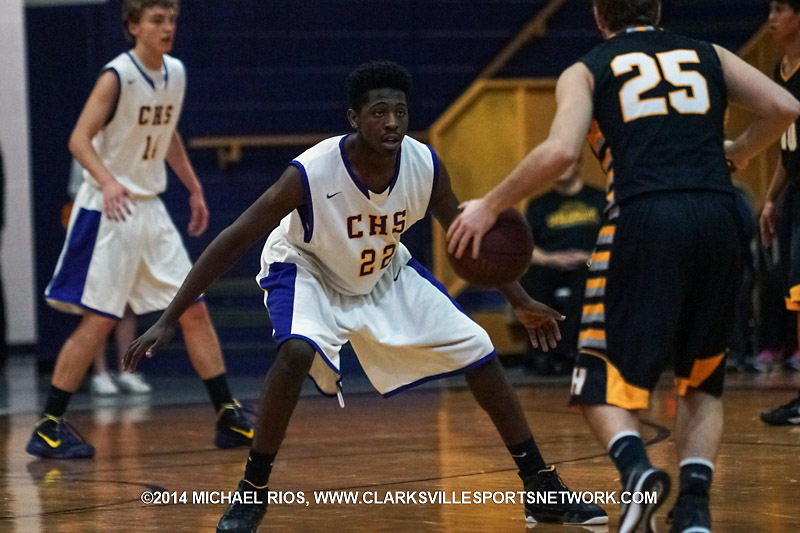 Clarksville High Boy’s Basketball beats Hendersonville 59-41. 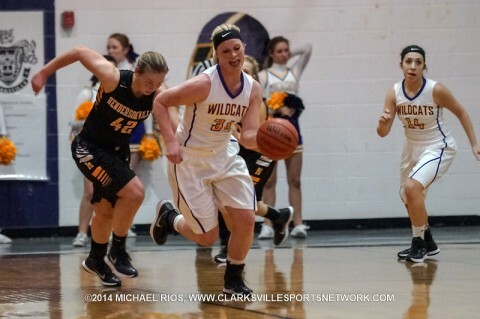 Clarksville, TN – Clarksville High School girls basketball team is still looking of its first win of the season after dropping a 53-43 decision, November 18th at William Workman Gymnasium, to Hendersonville High School. After getting out to an 8-3 lead in the game’s first two-and-a-half minutes, behind a pair of threes from Hannah Goins and Haley Bearden, Clarksville High (0-4) would see Hendersonville go on an 11-0 run to take a 11-8 lead, with 2:26 left in the period. 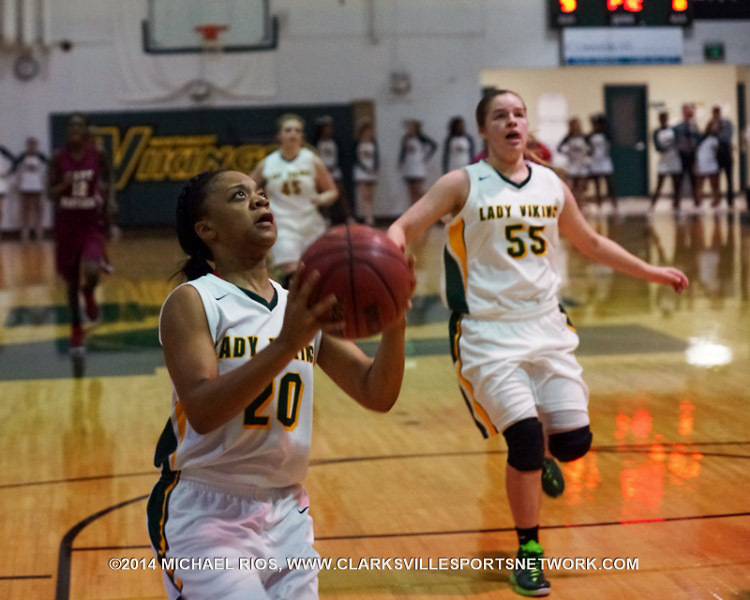 The two teams would trade baskets over the next minute, but the Lady Commandos (1-0) closed out the first quarter by hitting five-of-six free throws over the final 1:11 to take an 21-12 advantage after the first eight minutes of play. Clarksville High Girl’s Basketball Falls to Hendersonville 53-43. 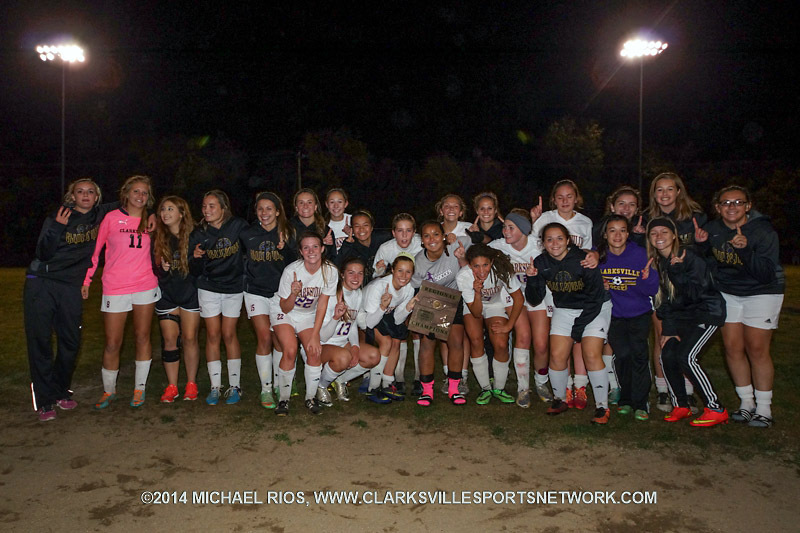 Clarksville, TN – The Clarksville High Lady Wildcats came into the Region 5-AAA championship game Wednesday night with seven straight shutouts. 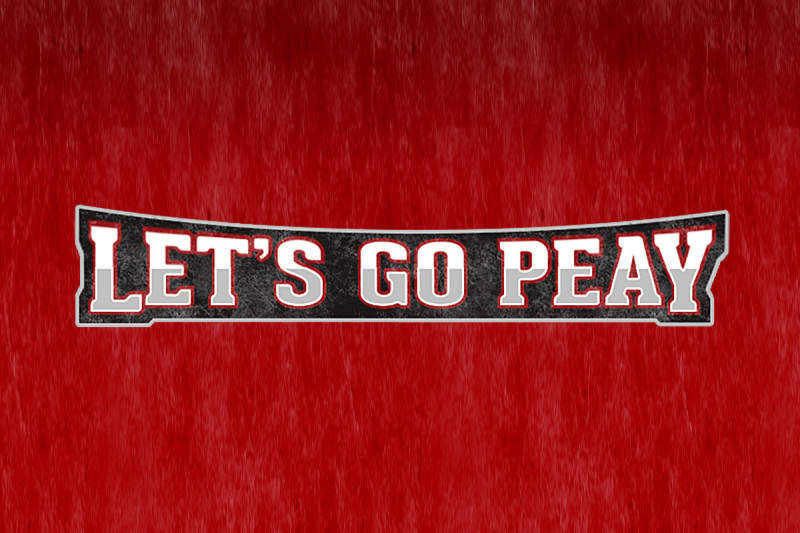 The last team to score against them was the Hendersonville Lady Commandos who were now their opponents in the regional championship game. 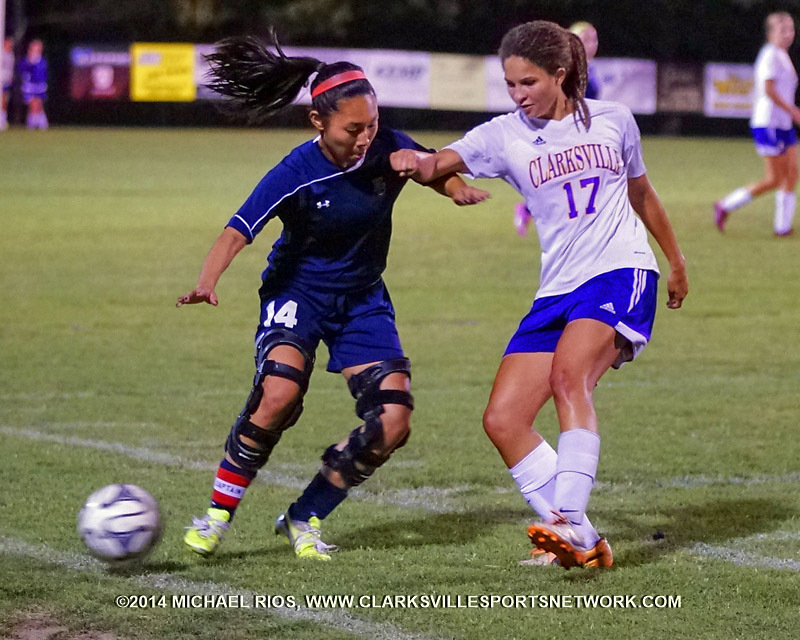 The Lady Commandos scored, keeping the Lady Wildcats from their eighth shutout. However, the lone goal was not enough to stop the Lady Wildcats from becoming the 2014 Region 5-AAA Champions. The Lady Wildcats defeated the Lady Commandos 4-1 to win the championship game. 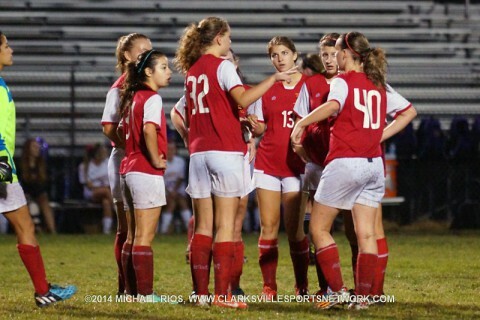 Hendersonville, TN – Rossview High School’s soccer team saw its season come to an end, October 20th at Drake Creek Park’s Field of Dreams, with a 6-2 loss to District 9-AAA champion Hendersonville High School. The Lady Hawks (8-6-1) had trailed 3-0 at one point in the first half, but cut the deficit to 3-2 in the 50th minute on a goal by Kayla Grimes. The two goals by Rossview were the most given up by Hendersonville since it gave up six goals versus Franklin High School on September 25th. Clarksville, TN – Scoring two goals in the first three minutes, September 16th at Hilda J. Richardson Athletic Field, Clarksville High School’s girls soccer team was never threaten in their District 10-AAA match versus Henry County High School in dispatching the Lady Patriots 8-0. Fans hadn’t even settled into their seats when Clarksville High (10-0-3, 4-0-0 District 10-AAA) got onto the board with their first goal, as just 49 seconds into the match. Salera Jordan put in a rebound of a shot by Ella Baggett for the quick 1-0 lead.